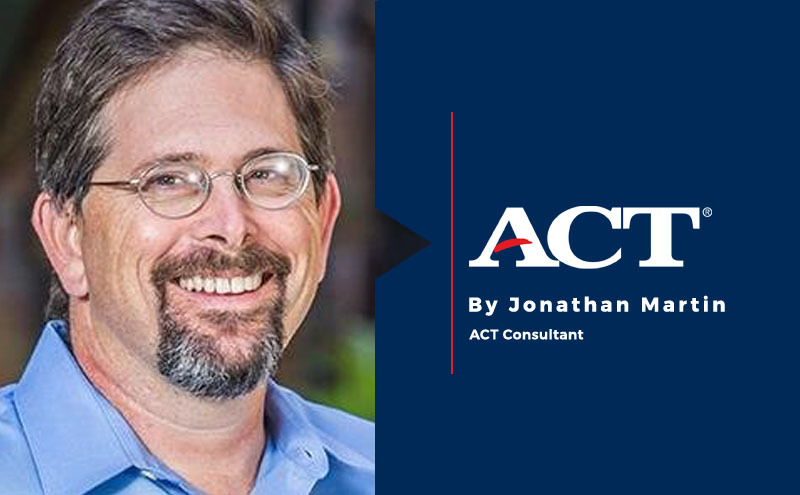 Recently, Stratford implemented the ACT Tessera™ assessment for nearly 1,000 middle school students, along with the evidence-based Tessera Teacher Playbook curriculum, to help introduce social and emotional programming. Gupta’s SEL experience aligns to the recommendations provided in the Aspen Institute’s National Commission on Social, Emotional, and Academic Development (SEAD)’s new report, “The Practice Base for How We Learn.” The report is authored by the Commission’s “Council of Distinguished Educators;” under lead author Sheldon Berman, superintendent of schools in Andover, MA. The short but powerful report articulates five pillars of SEL programming, called “Consensus Statements on Practice.” We can examine aspects of each statement from the practitioner perspective, in this case the Stratford School. At Stratford School, the life skills curriculum is for all students. After careful consideration, the weekly time allocated for advisory meetings between teachers and students has been expanded, with teachers using the ACT Tessera teacher playbook as their go-to resource for lessons on teamwork, tenacity, and resilience. The Council explains that few teachers have received much SEL preparation, so “teachers and adults need support…in ongoing dialogue and interactions with colleagues and coaches/consultants.” It’s also valuable for all the adults to get on the same page about SEL by using a common language and approach. 3. Strong Leadership is Central. It’s not enough to have good intentions. For students to successfully grow in these key domains, schools must have a plan, allocate resources, assign responsibilities and monitor progress. 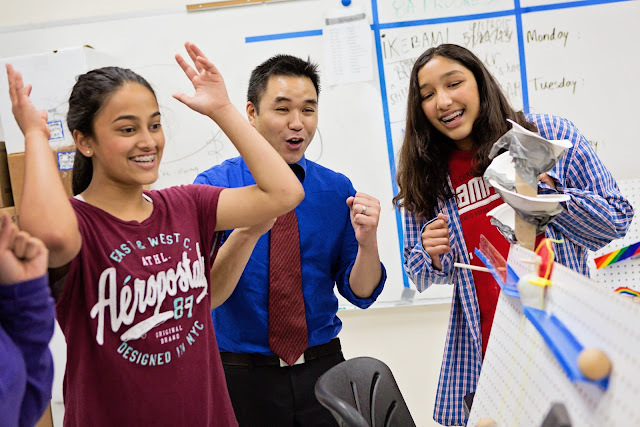 As a fast-growing network of schools in the San Francisco Bay Area and Los Angeles, Stratford does nothing haphazardly. Their SEL program is a priority of their Board of Directors and is prominently articulated in plans and budgets. Gupta explains that she meets regularly with school principals to review progress on the “life skills” program and to ensure the SEL curriculum is being effectively deployed. At most Stratford middle schools, there is a vice principal assigned to provide guidance and ensure effective SEL implementation. Because the SEL assessment is administered twice annually, Stratford is being prudent to ensure that students aren’t labeled by their assessment results. In fact, they are finding the use of the data highly valuable for student and school-level continuous improvement. 4. Explicit and Embedded Instruction, and a Caring Classroom and School Climate. Stratford, as we noted, is rapidly expanding its program of direct instruction in SEL competencies, prioritizing the areas that their assessments indicated as needing greater support. Stratford Principal Becky Turner adds that her teachers are also working hard to design project-based learning experiences that deliberately cultivate persistence and resilience, such as in extended writing projects and in STEAM “maker” experiences. 5. Home School Community Partnerships Matter. To this end, Stratford prioritized parent communications as they’ve launched and managed their new SEL assessments and curriculum. They feel pleased with their progress, despite a few bumps in the road, and are committed to enhancing their work in this area in the future. Principals sent out letters and held on-campus meetings prior to administering the measurement, and then sent cover letters accompanying the student reports on these assessments giving parents guidance on how to discuss and debrief these results with their kids. They are now striving to update parents with regular reports about the SEL curriculum in biweekly newsletters. Next year, they are intending to add an extended discussion of this work to their Parent Back-to-School Night, when they have, by far, the greatest parent attendance and attention. In examining Stratford's implementation of ACT Tessera in the context of the Aspen Institute's SEAD report, we can see that SEL programming does not happen in a vacuum. It is an all-hands-on-deck approach to benefit all students, with careful planning, leadership and integration into classroom experiences and parent and community partnerships necessary for success.